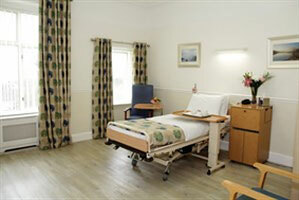 The Sancta Maria is a private hospital facility set back in the heart of Swansea, with picturesque views overlooking the Gower coast line and a warm friendly medical team who have excellent patient centred care, your visit here is sure to be a memorable one. Al-carte style menu to choose from after your surgical procedure. The BRAND NEW Hospital where The ME Clinic patients will be able to take advantage of this modern, innovative, cutting edge technology facility. Watch this space for more information! Visit us soon to discover more – we look forward to seeing you!